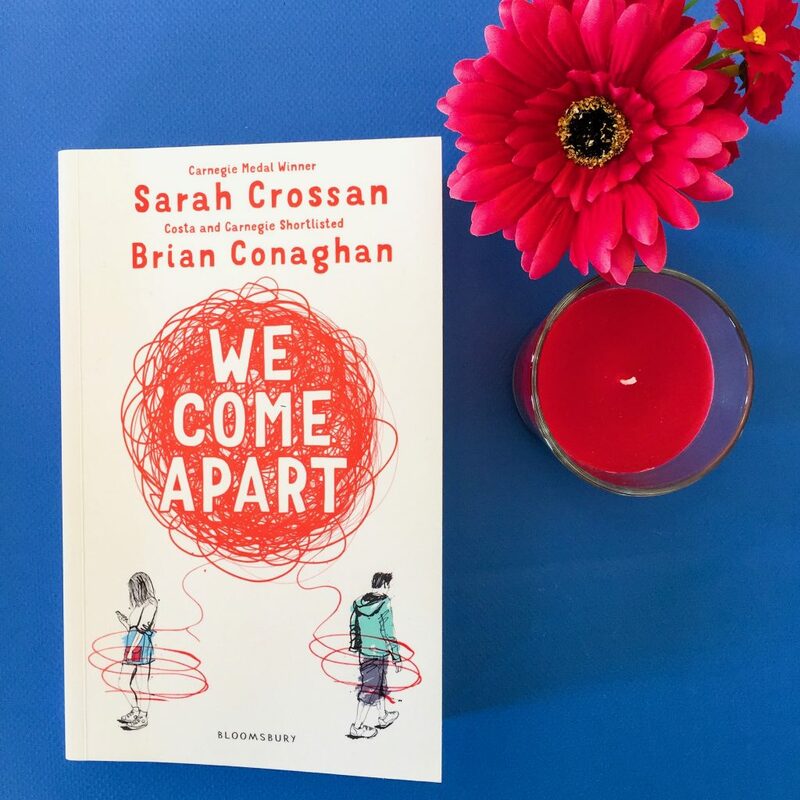 We Come Apart is a YA novel written in verse form, telling the story of two teenagers whose lives may be very different but both teenagers are feeling lost and alone. Jess’ step dad abuses her mother and her brother skips out on them to live with his girlfriend. Nicu is a Romanian immigrant who is new to London and his family are lining up a wife for him. It’s his culture, he explains to Jess. But Nicu doesn’t want to marry a stranger and he doesn’t know what to do about that. When the two of them meet doing community service, they become friends. They seem to bond over their broken homes and their troubled consciences, and Jess starts to separate from her friends at school. She’s popular, but they all treat Nicu terribly and she doesn’t want to stand around and watch. The boys make threats to Nicu, and they scare him in the change rooms. The style of writing in the book makes this a really quick read. You can flick through the book in one sitting. Because this is poetry and not prose, there is a lot more left unsaid than said, but I’m sure that this was the intention. The placement of each word is almost as important as the words themselves, conveying meaning in their positioning and drawing focus to emphasis. Nicu’s story seems timely, no matter where in the world you live. 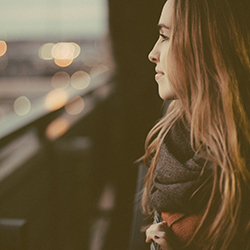 In most schools, there are always going to be children who have arrived from another part of the world. Perhaps their English isn’t that great, or their religious or cultural practices are a little different from the other kids. We Come Apart highlights the bullying and racism that can go on in high school when an international student arrives. The boy worse than death. the boy people won’t waste breath on. Both the characters are wonderful. Jess is snappy, bossy and withdrawn, and Nicu is approachable, friendly, and overly trusting. They seem like unlikely friends, but the hardships in their lives allows them to bond and forge a friendship and then a relationship. Their relationship is not the main focus of the story, but pivots around many other elements of the book. Shadows moving behind the front door. and I hear it too. his phone on the hall table. Don’t let the verse format of the book scare you off reading it. I’d recommend this to young adult readers, but also to people who are readers of poetry. I tore through this book! <3 I actually quite enjoyed it, though that ending was just </3 Sarah Crossan told me in person that she believes that everything turns out okay in the end, so there you go!